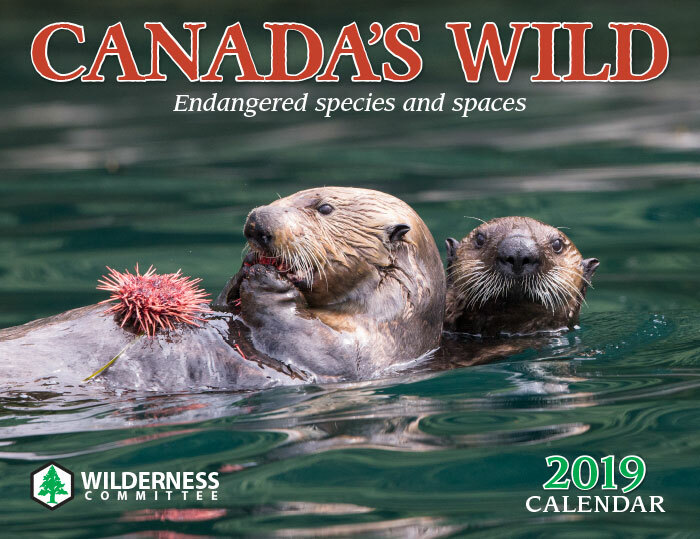 Envisioning a Canada where wilderness and wildlife thrive for the benefit of all, we are united to protect live-giving biological diversity in Canada through strategic research and grassroots public education. We believe that the right, the duty and the ability to act for the public good are integral to citizenship. Thanks to your support, we have navigated another year full of changes, challenges and achievements. 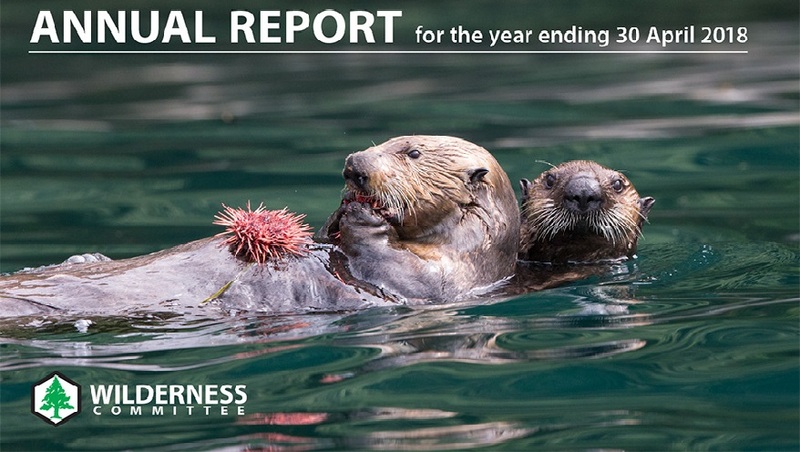 Check out our annual video and report, learn more about the Eugene Rogers Award recipients and review where your funds go and the impact they have. Your support makes all of this work possible. We value wilderness with all its natural biodiversity, as absolutely vital to the health of people, communities and the planet. Want a chance to commiserate with socially conscious folks as worried about the future as you are? Come work for us – we have a lot of fun and we think we make a difference for wilderness and wildlife too! 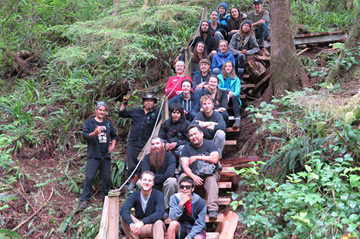 When you volunteer, you grow a movement of action to protect wilderness and wildlife. Your efforts are the heart of our community outreach program. Protecting wilderness means protecting wildlife habitat. Wildlife populations are under pressure from diverse sources, but loss of habitat is the biggest problem. The peculiar, personal bond I feel with all non-human life forms makes protecting them critical. That bond has increased continually throughout my life. I feel sad and ashamed that humans are responsible for the decline in the number of species, the population of many specific species and the health of those remaining. Love, respect and guilt make me willing to help protect our remaining wild communities. I first supported the Western Canada Wilderness Committee because I felt those of us in mid or eastern Canada should care about the western wilderness, not just remaining areas further east. 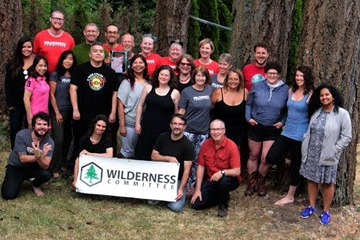 The Wilderness Committee is one of many environmental groups that receive annual donations from me and is among a smaller list that will share my estate.